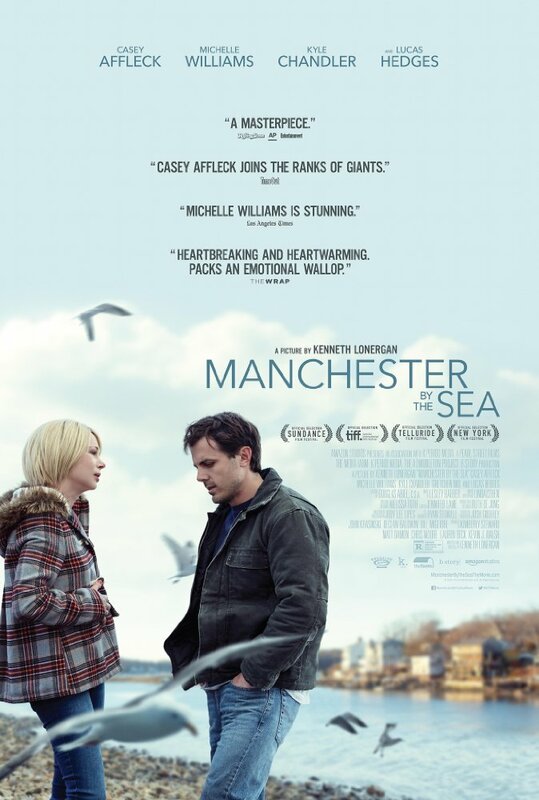 Manchester by the Sea, written and directed by Kenneth Lonergan, follows a man who must deal with his brother's death, the will that leaves him as the guardian of his 16 year old nephew, and a return to the hometown that he had to get away from. 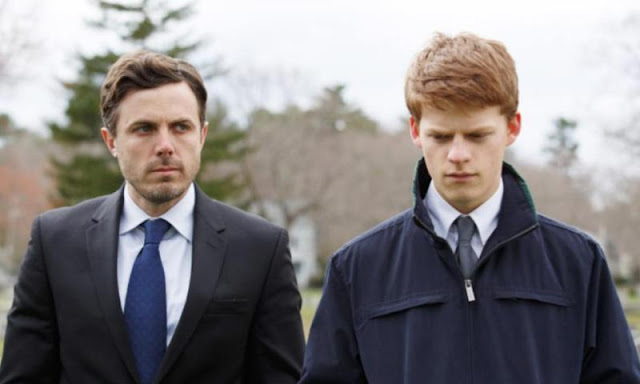 The film features acting performances from Casey Affleck, Kyle Chandler, Michelle Williams, and Lucas Hedges. When you watch the trailer for this movie, you might get the idea that it is going to be an inspiring tale of redemption that is born out of tragedy and will leave you feeling good about family and relationships. It's not. Basically, it is a bunch of bad things happening around a bunch of bad decisions being made and ends up being a bad, meaningless, and depressing walk through people ineffectively dealing with tragedy and loss. 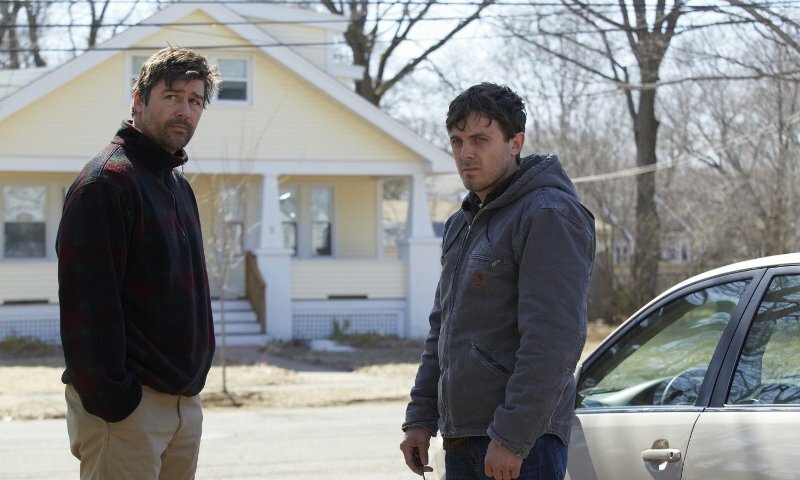 Casey Affleck is receiving a ton praise for what he puts into his performance although, in my opinion, he doesn't really do a whole lot and it's not even my favorite role he's had this year. Even more disappointing was seeing that Michelle Williams is only in the film for a few minutes here and there and half of her significant screen time is in the trailer. Yes, she's amazing as always, but it just wasn't enough. Manchester by the Sea is the most disappointing movie I have watched all year. The film looks nice thanks to some very effective cinematography, but that's about the only good thing I can say. I really like both Affleck and Williams, but as the credits began to roll, I was very unhappy, unsatisfied, and wishing I hadn't wasted two hours on this movie. To me, it just smacks of Gone, Baby, Gone. That was an emotional roller coaster. This movie, from previews tries to pull the same heart strings. I enjoyed CA in The Killer Inside Me, Tower Heist, Out of The Furnace, and Triple 9. No one else I know saw 9. Much less liked it.